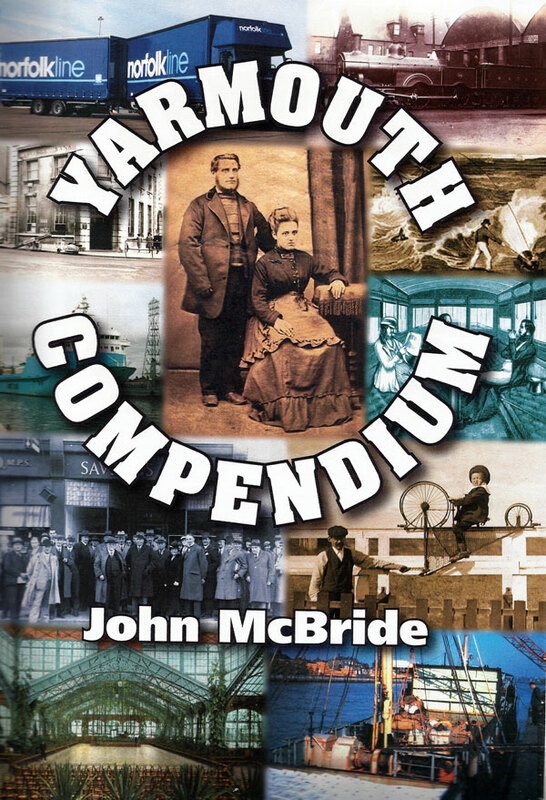 A collection of Local History Articles about Great Yarmouth, containing 101 photographs plus maps and diagrams. - 112 pages. The history of Norfolk Line in Great Yarmouth. Great Yarmouth’s other North Sea ferry operators. Railways in and around Great Yarmouth. War, mail, bullion and bell (Continental mail between UK and the Continent- during the French Revolution; HMS Lutine). The Hotchkiss Bicycle Railway and Thompson Gravity Switchback.